Come to discuss and debate best practices with an industry thought leader. As a hands-on, accomplished Information Technology professional, Robert Abate offers 30 years of experience in Analytics Architectures, Applications, Business Intelligence, Enterprise Information Management, IT strategy/management, and the Chief Data Officer organizational model. He is credited as one of the first to publish on Services Oriented Architectures (1996) and is a respected IT thought leader within the field. He holds a Bachelor of Science in Electrical Engineering and is a Certified Business Intelligence Professional and a Certified Data Management Professional in four disciplines. 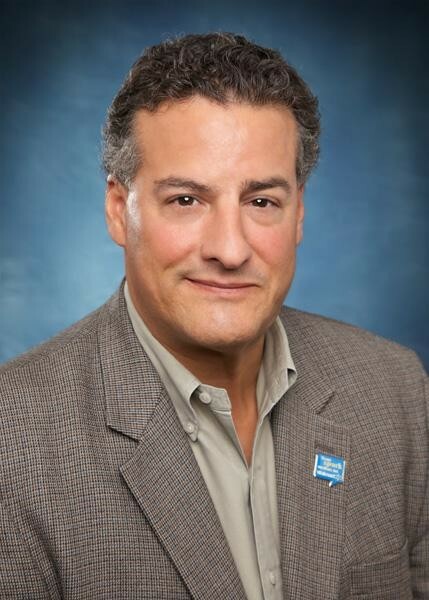 Mr. Abate both chairs and presents at global conferences and is a member of the board of DAMA [http://www.dama.org] and a respected author and industry thought-leader. Mr. Abate frequently can be heard giving talks on topics such as "The Convergence of SOA and BI," “Best Practices in Enterprise Information Management," and “Big Data Visualizations and Predictive Analytics."